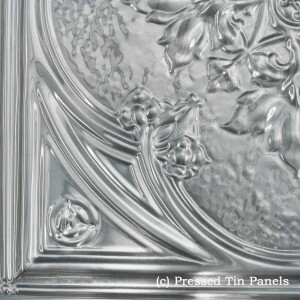 -620mm x 1840mm or 2ft x 6ft approx. 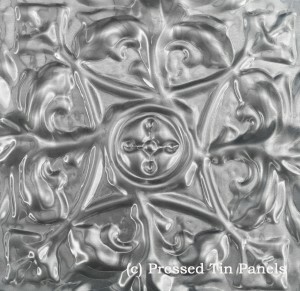 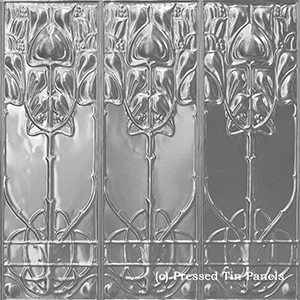 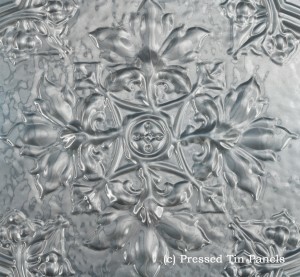 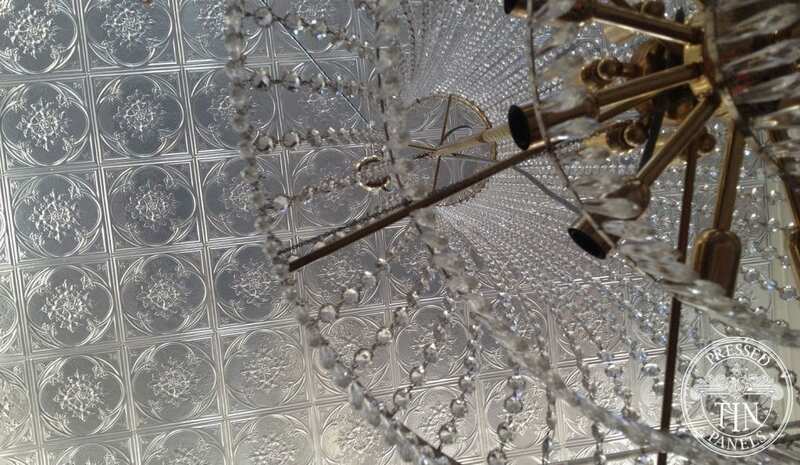 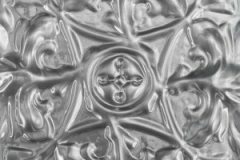 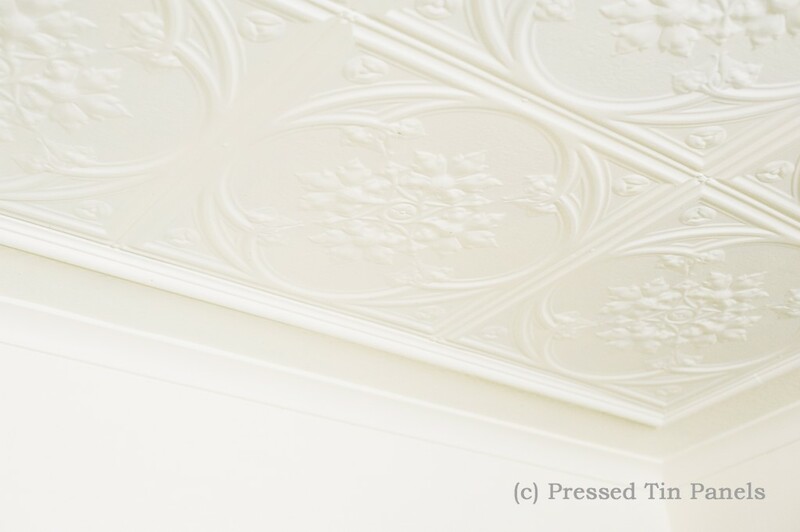 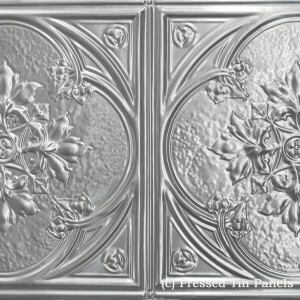 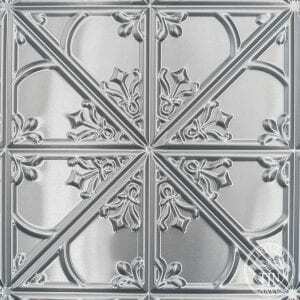 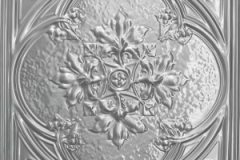 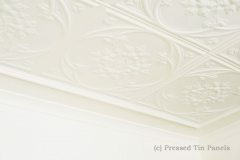 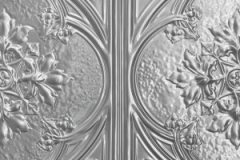 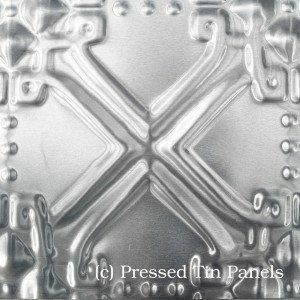 The Iris design was reproduced by Pressed Tin Panels® due to demand from people wanting the design and a quality product. 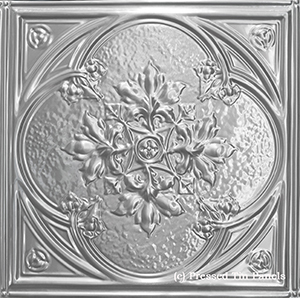 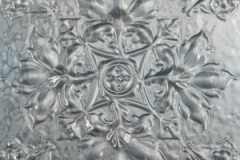 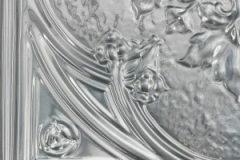 The design features an intricate floral design in the centre surrounded by a small rough cast infill and decorative lines . 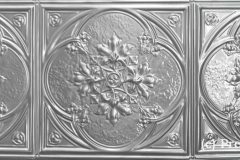 The Iris is suitable for a wide range of wall or ceiling installations and can be painted or powder coated in a myriad of colours. 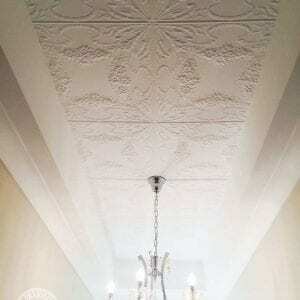 Suggested usage includes: feature walls, ceilings, counter fronts and many more.